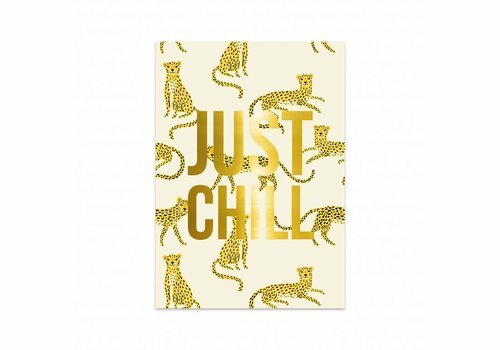 We love ourselves some washi and we love ourselves some bold prints. Combine the two and magic happens! 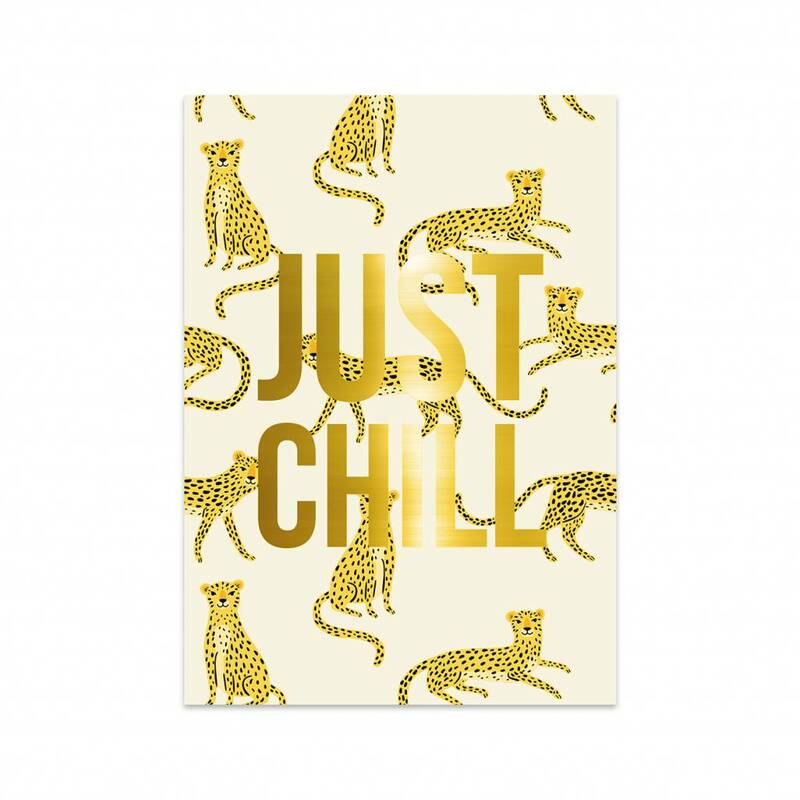 Decorate your planner and notebook with this cheeky panther print and use it so stick your favorite cards to the wall. Roar!